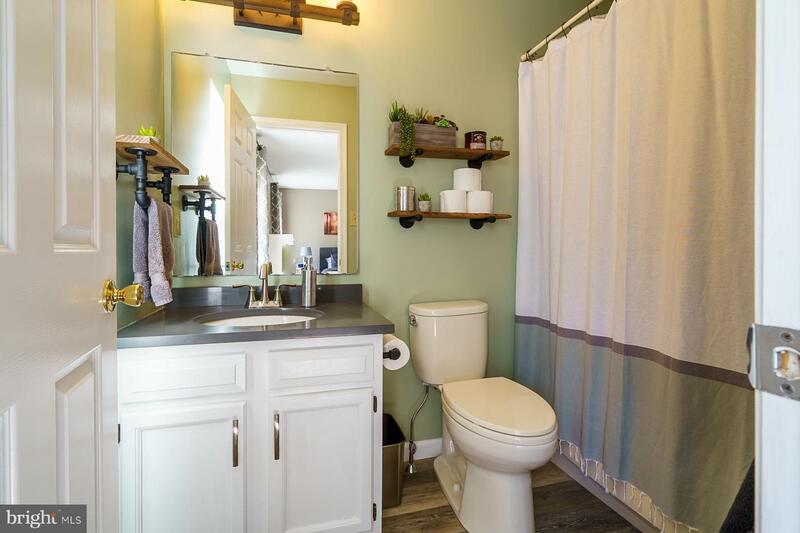 If you are looking for an affordable home with all the bells and whistles, this one checks all of the boxes! 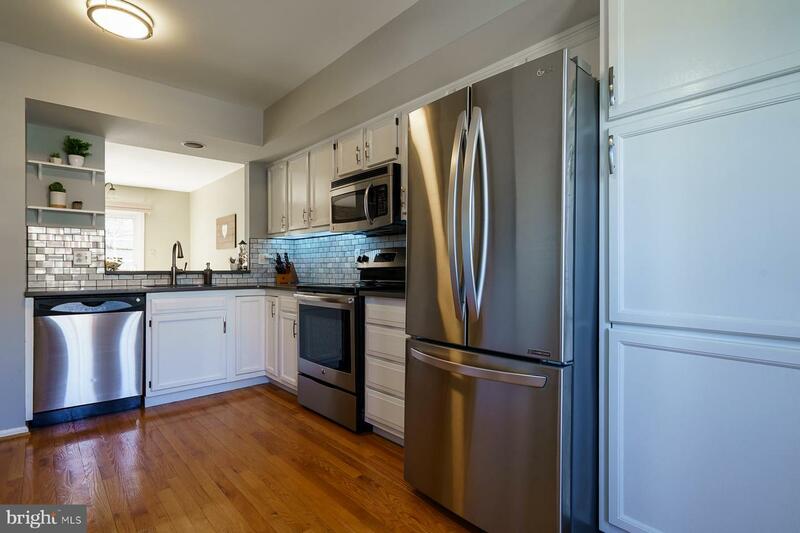 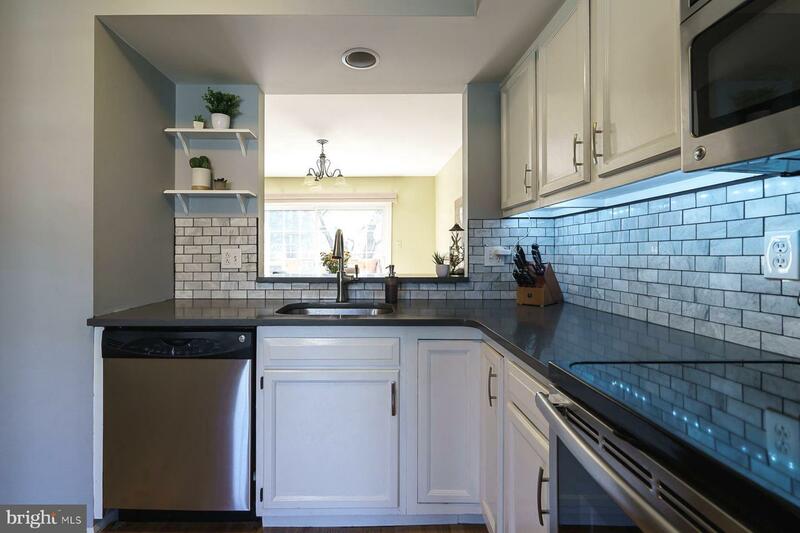 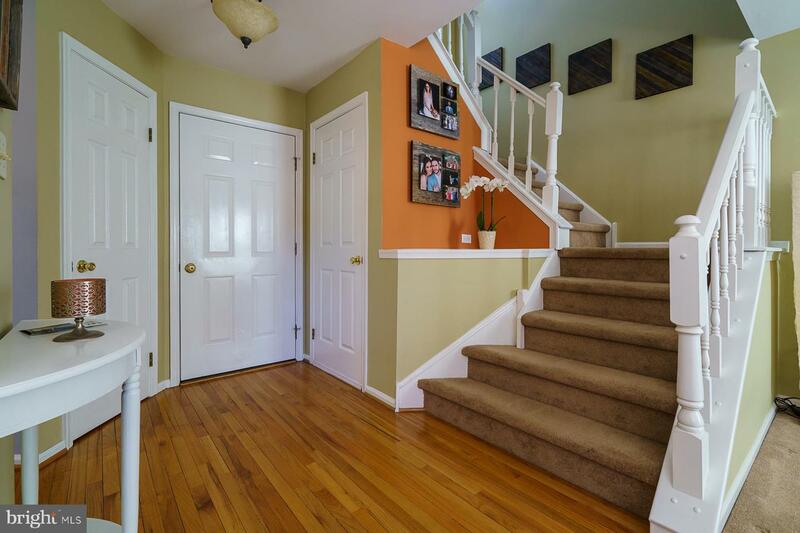 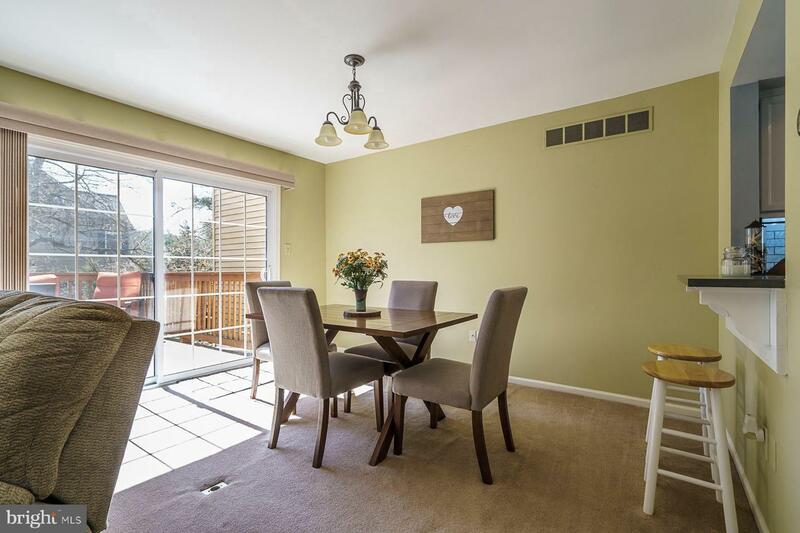 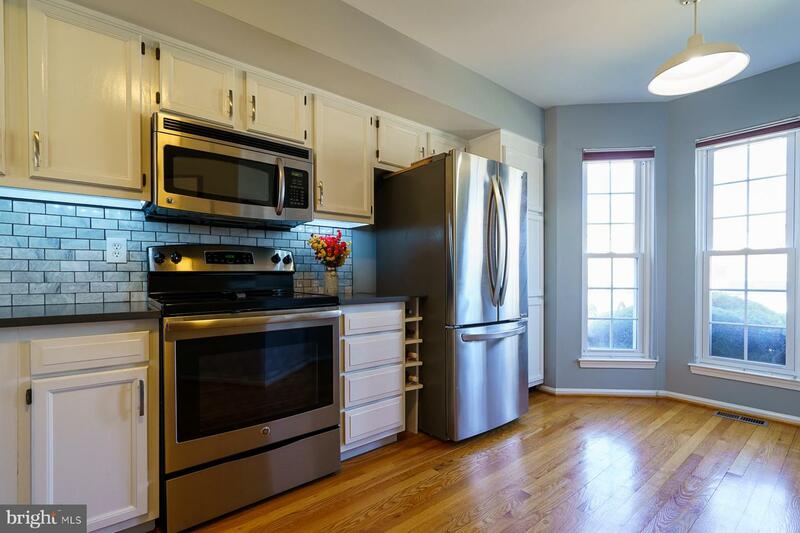 Completely turn key, this home has been lovingly updated and maintained. 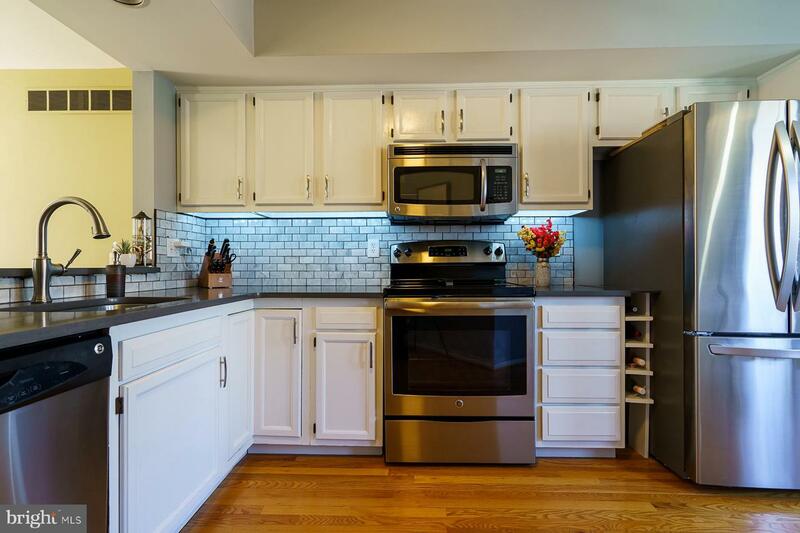 The kitchen has gorgeous white cabinetry, a modern backsplash, gleaming quartz countertops and new stainless steel appliances. 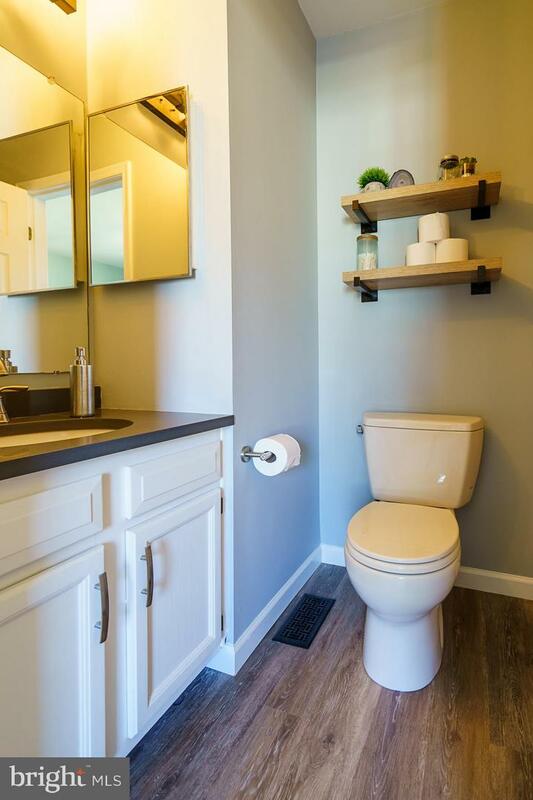 Matching countertops and light fixtures have been installed in all three bathrooms helping the cohesive feel to flow throughout the home. 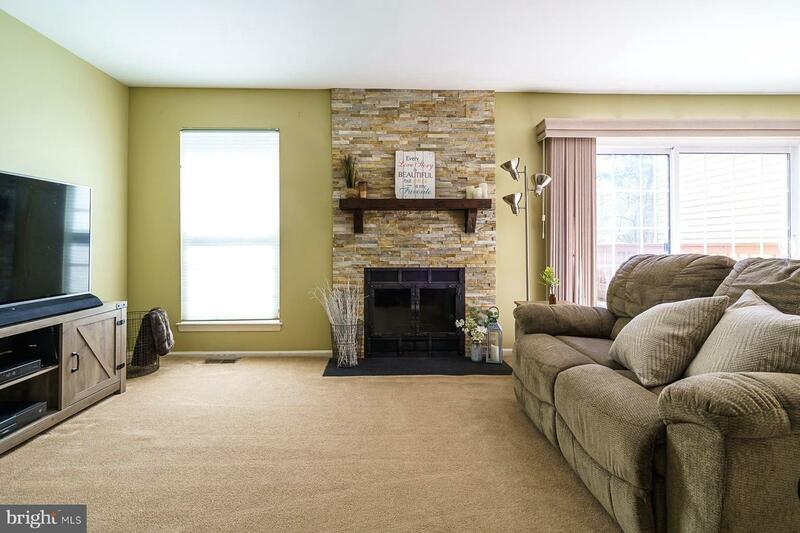 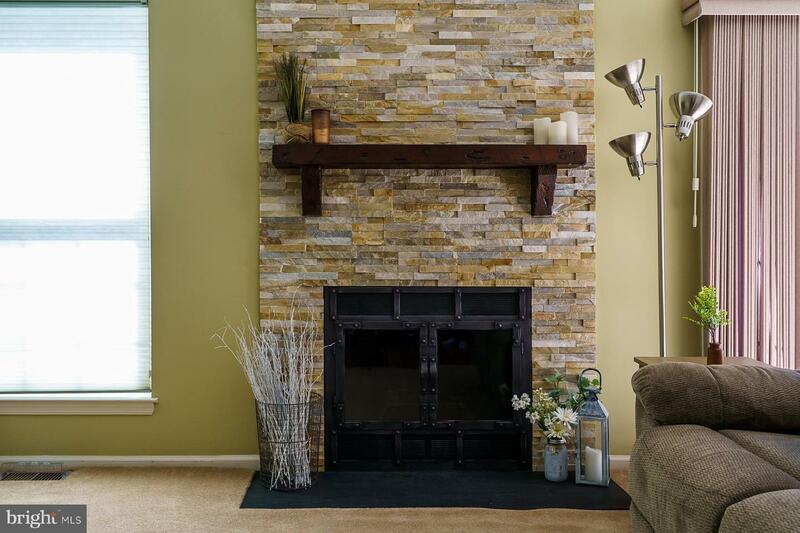 The fireplace in the living room draws your eye since it has been refinished with a stone accent wall. 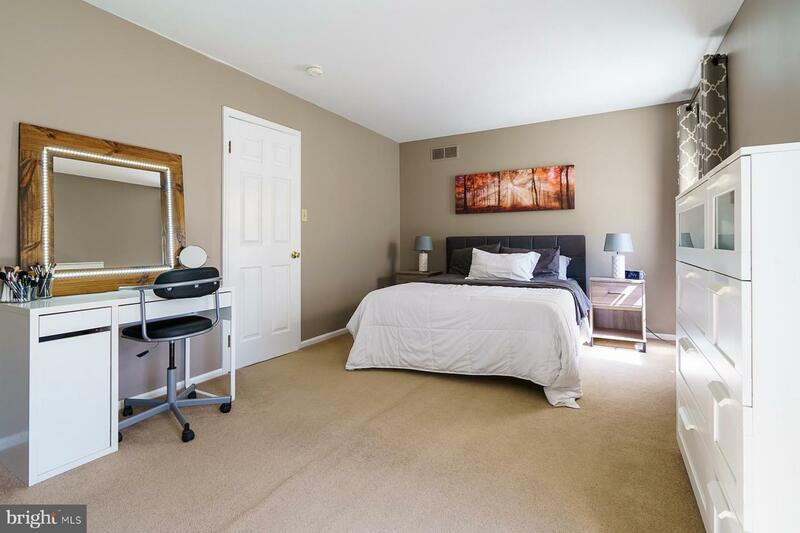 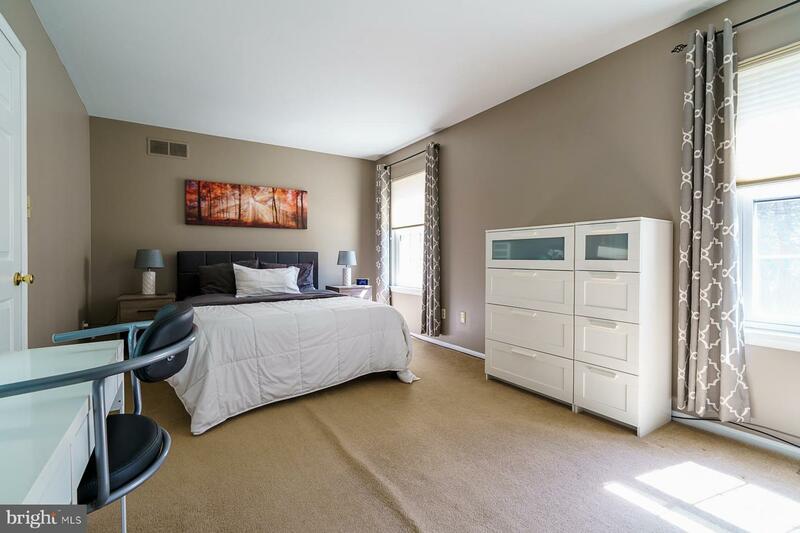 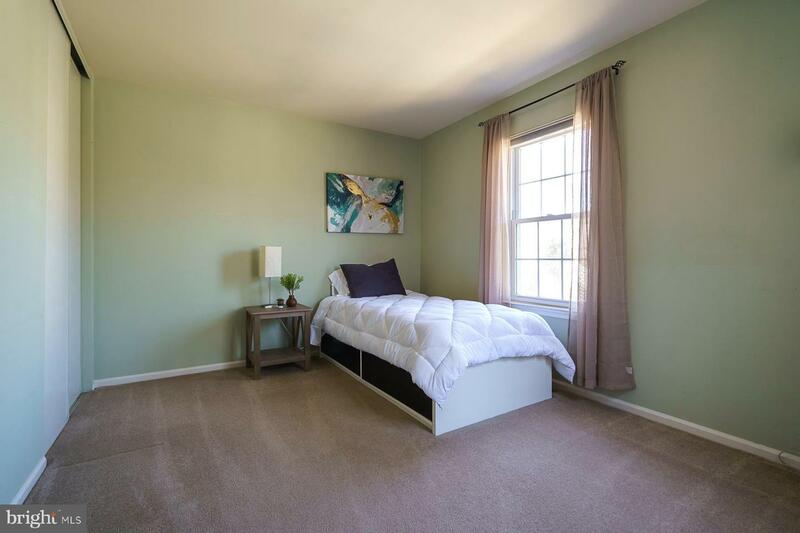 Upstairs, two large bedrooms and two full bedrooms have been neutrally painted and carpeted. 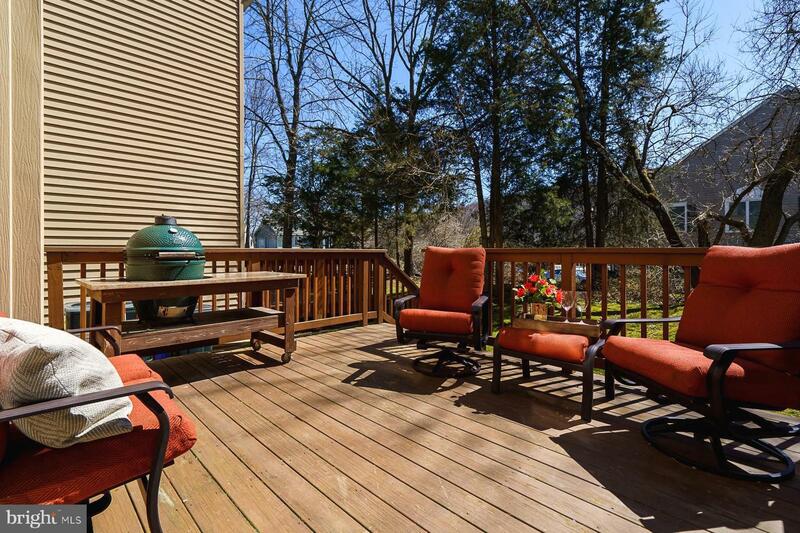 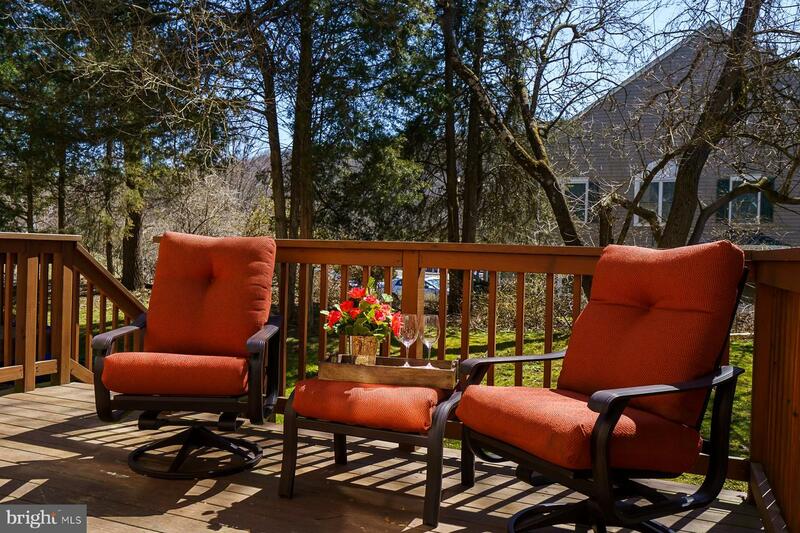 The back deck allows you plenty of room to both entertain and relax while overlooking the lovely wooded backdrop. 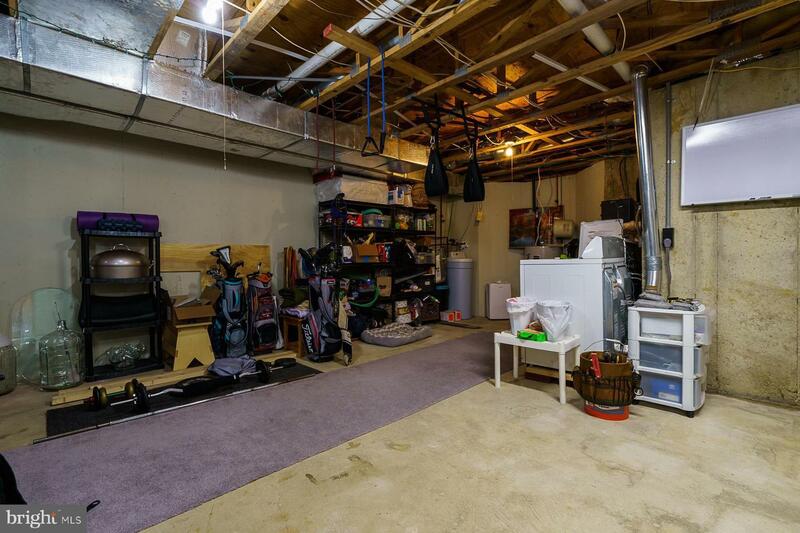 A new heater and a new central air unit was installed in 2018. 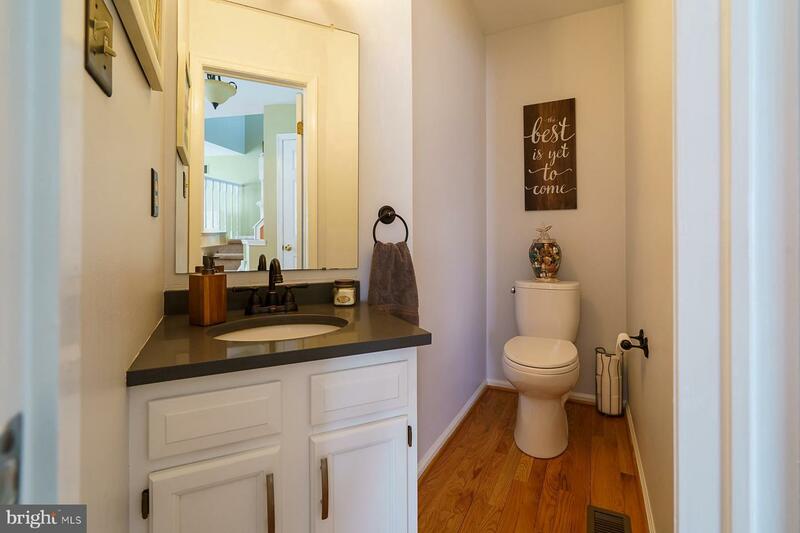 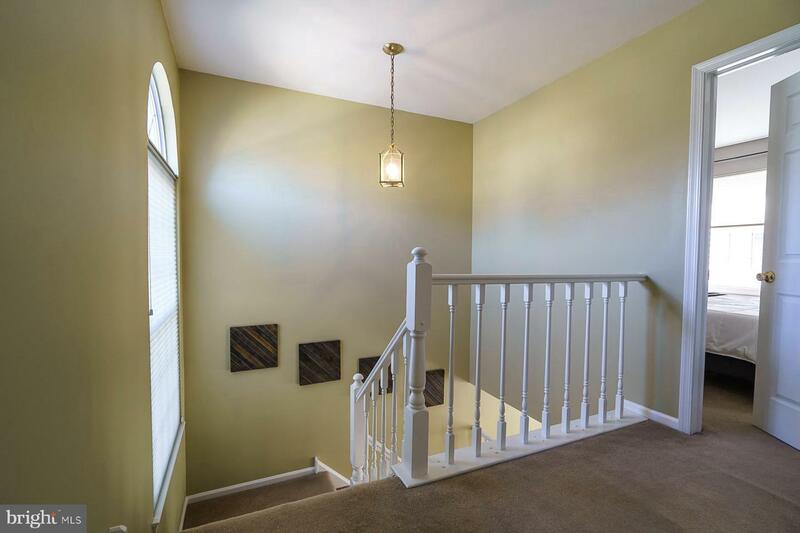 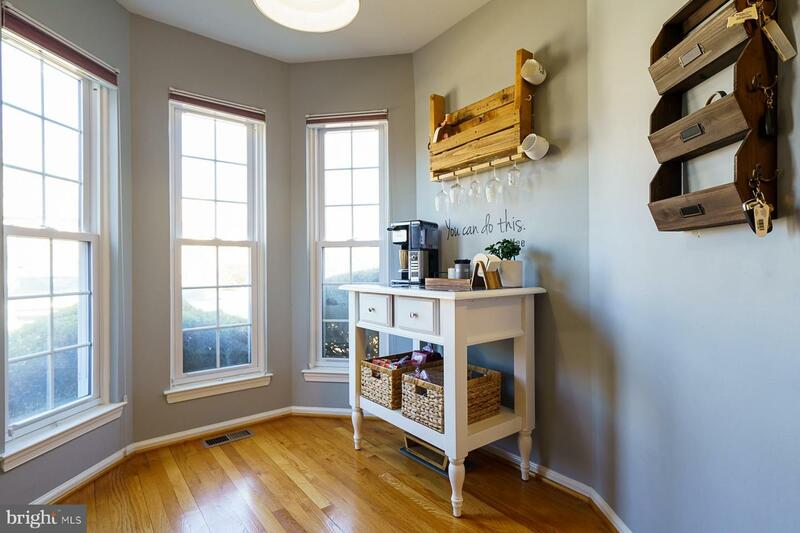 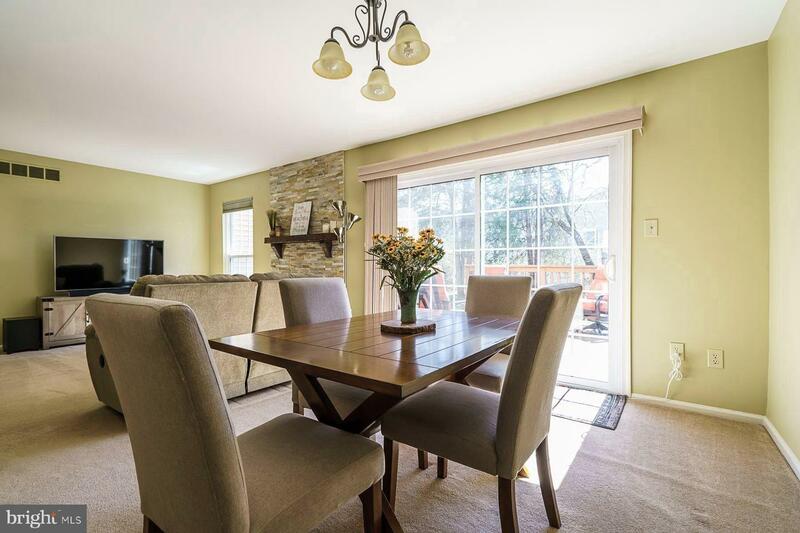 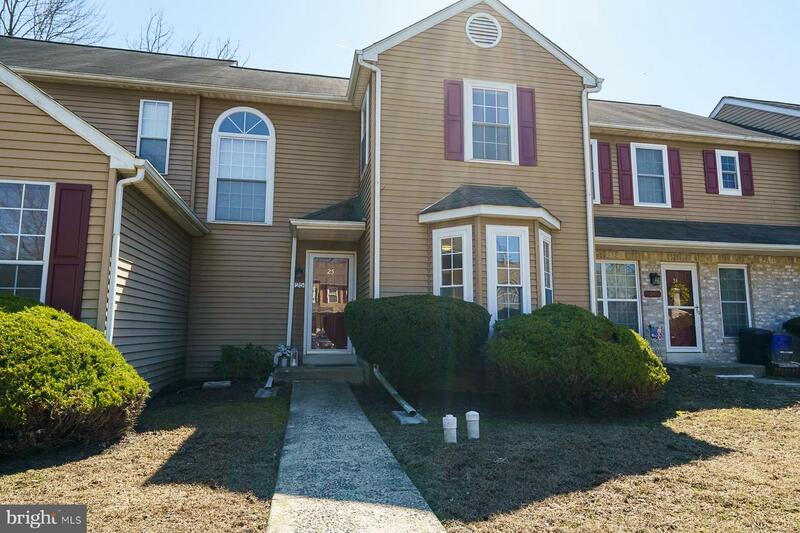 This home is located with easy access to tons of stores, restaurants, parks, Spring Mount ski slope and the popular Perkiomen Trail. 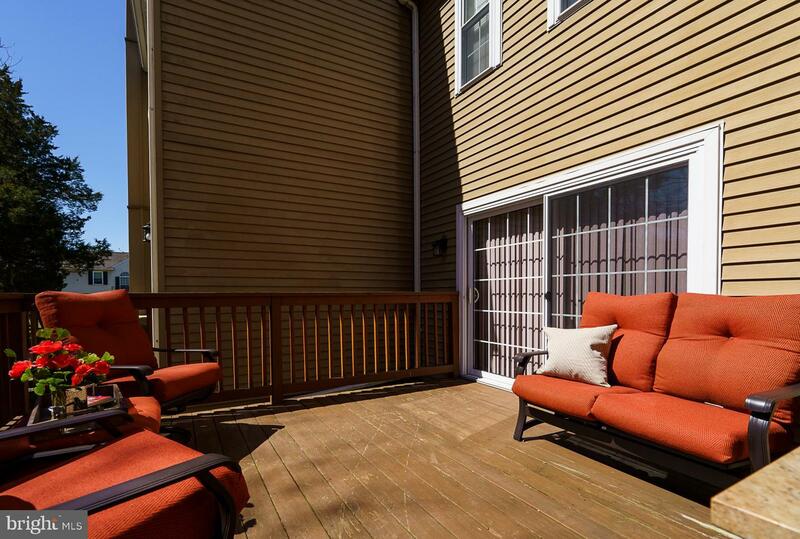 BONUS, the association covers all major maintenance to the roof and siding. 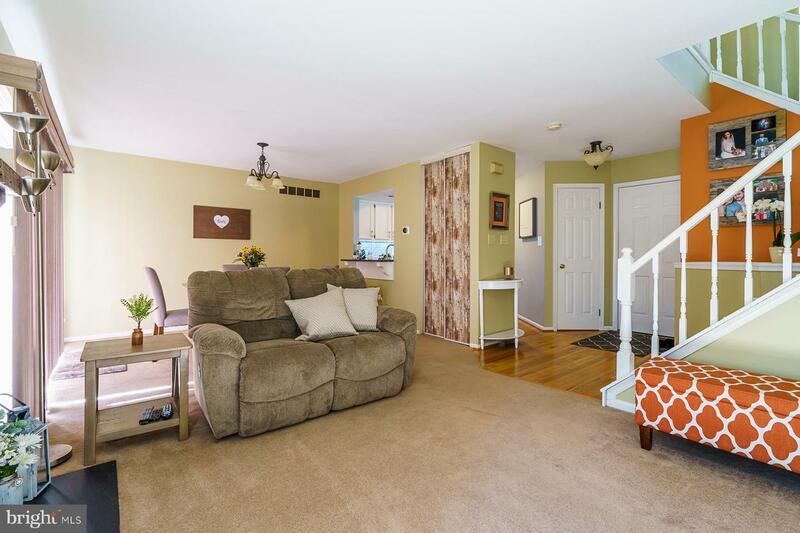 Schedule your showing today, you will love this!